The Dojo League has continued this week, well done everyone for helping your class! The dojo scores have been analysed and the results are in! A big well done to Scotland, Northern Ireland, Wales, Spain, USA, Canada and Mexico who lead the Reception and Key Stage 1 with France and Italy just behind them in second place. A big well done to South Africa and New Zealand who are all in the overall lead of the Key Stage 2 league with Kenya, Uganda, Australia and Fiji just behind them in second place and Argentina, Peru, Brazil, India, China and Japan in third place. 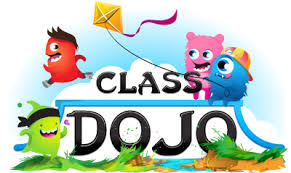 Well done to everyone for really trying to earn Dojos for their class.